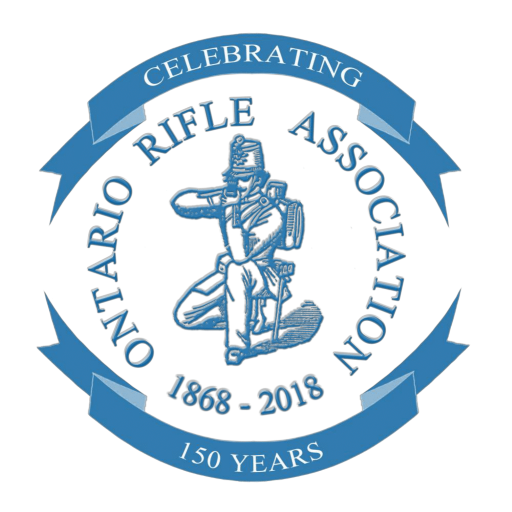 Reminder the ORA AGM is Saturday, March 23rd. 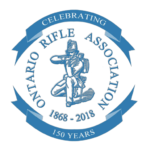 The Ontario Rifle Association’s Annual General Meeting is on Saturday, March 23rd, at the Royal Canadian Legion (Branch 13), located at 1577 Kingston Road in Scarborough just east of Birchmount Road, commencing at 11:30am. Lunch will be served at approximately 12:45.